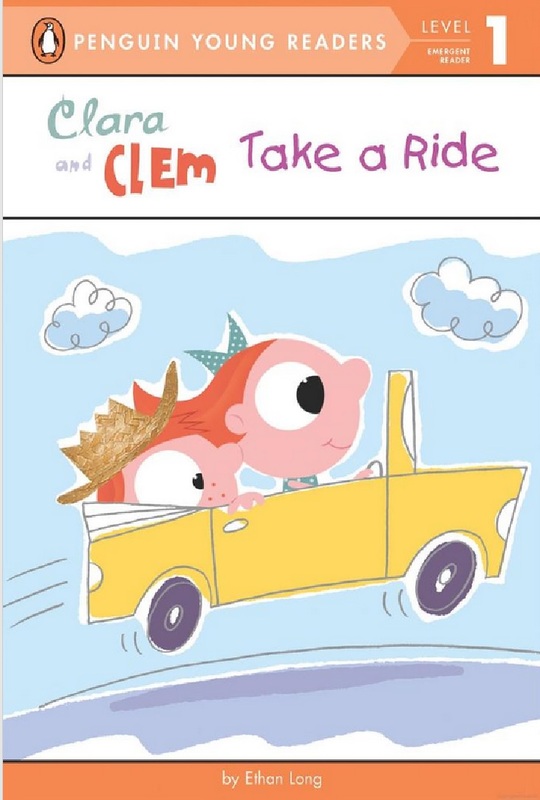 Clara and Clem go on a ride through a variety of situation: up a mountain, in a tree, in the forest, etc. When they hit a pile of rocks, they decide their trip is done and it’s time to build something new with their blocks. I just discovered this older series while going through the beginning readers at my library. It’s fabulous and imaginative! All of the books involve Clara and Clem building something to play with out of their blocks. I love seeing both brother and sister building with their blocks — great STEM series for beginning readers. These are similar to Elephant and Piggie in that they are told through dialogue only and the series also uses speech bubbles with different colors for Clara and Cleam. 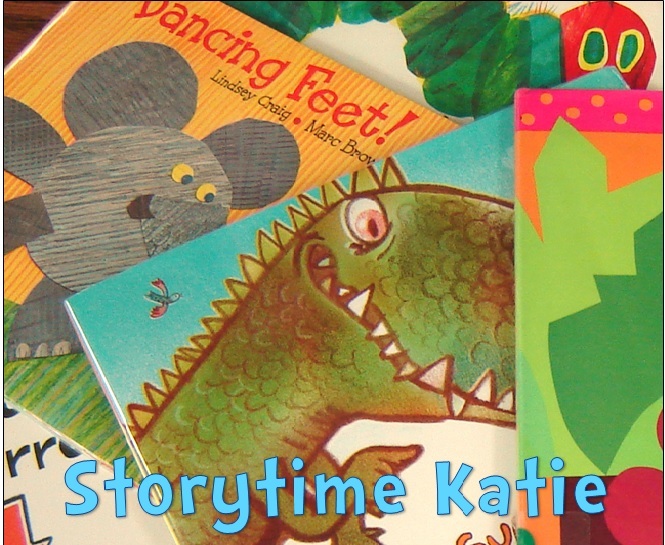 Definitely buy these for your library and recommend them to very early beginning reader readers!